Would you like to obtain more information from a single experiment? 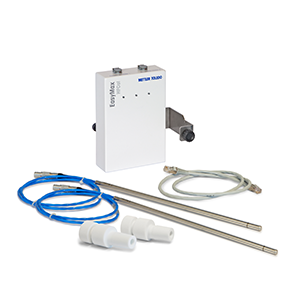 The EasyMax HFCal Upgrade Kit is plug and play, and includes all items needed to convert an EasyMax into a heat flow calorimeter. Note: iControl software is not included in the upgrade kit.